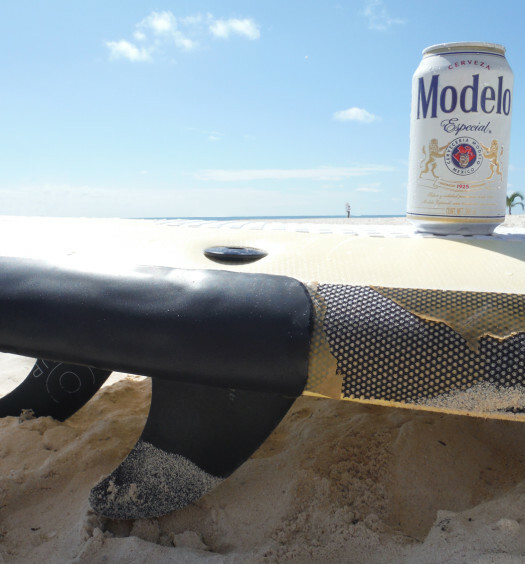 Bohemia beer pays tribute to the fierce afternoon Mexican sun by wrapping the bottle with gold aluminum leaf. The same analogy applies to the radiant liquid inside. An aroma characterized by lemon and bread meet the nose. Tasting is sweet with a hint of hops and malt up front. 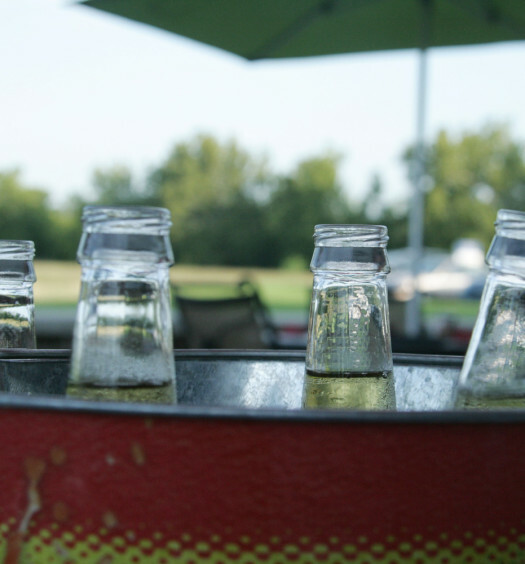 Affinity grows with a nicely carbonated weight combined with the lemon citrus conclusion. 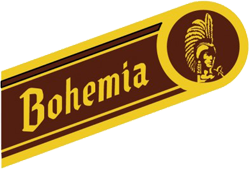 Bohemia beer from Mexico is remarkably palatable compared with others in this same category. 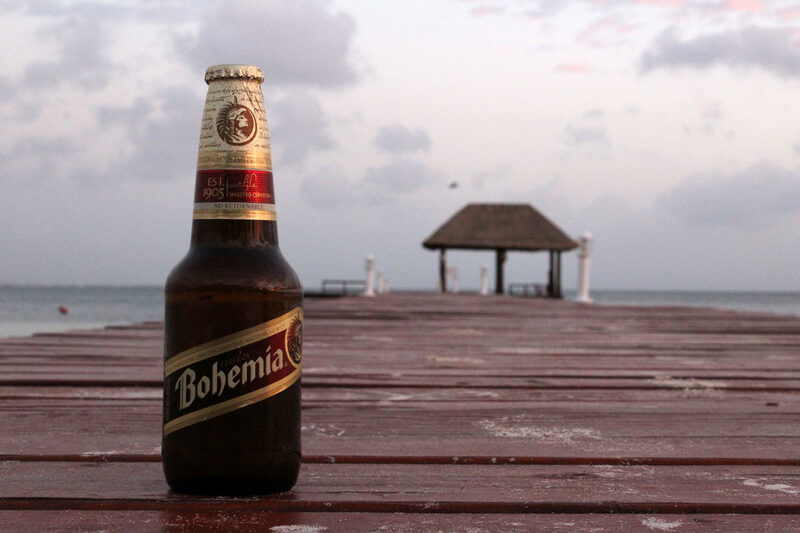 Bohemia ranks well in the hierarchy of best Mexican lagers.